Beyond Seven, the closest thing to wearing nothing at all! 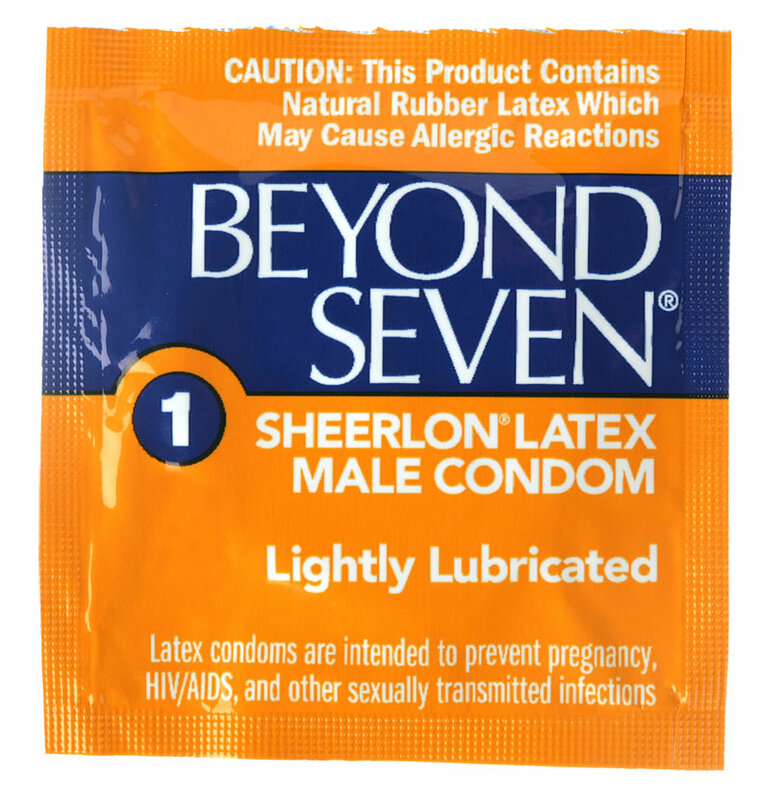 Beyond Seven condoms are made of Sheerlon, an advanced material so strong and durable, it can be made much thinner than an ordinary latex rubber condom. Sheerlon has a silkier, more natural feel, much like skin itself. Beyond Seven is lightly lubricated for even more comfort. The Sheerlon difference is a difference you can see, but most importantly it is a difference you will both feel. 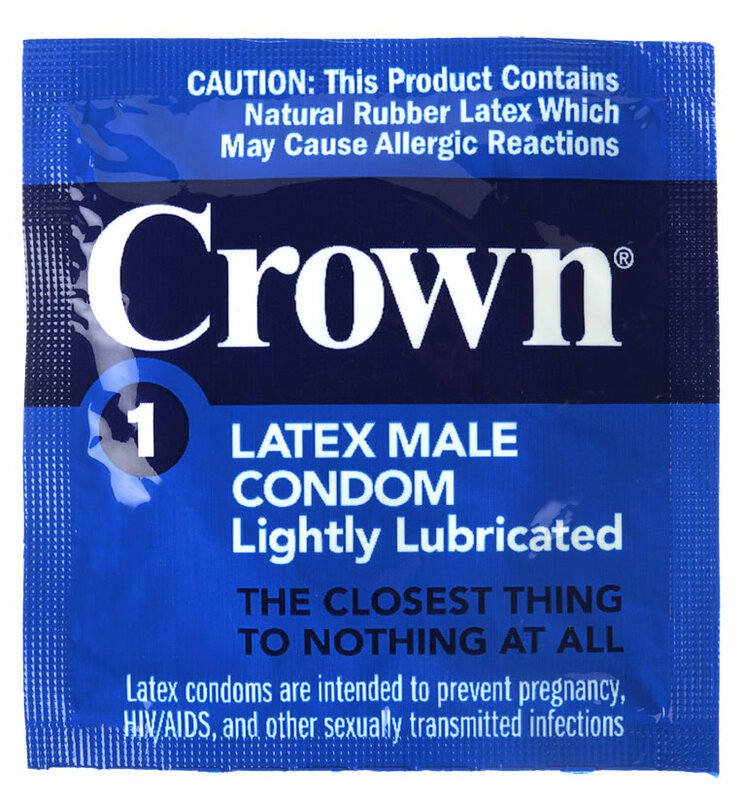 You'll have the confidence and protection you need, with the sensitive loving closeness you want.